For reals, the dead bodies are piling up. Previously on LMIYD… catch up with episode 2 recap! 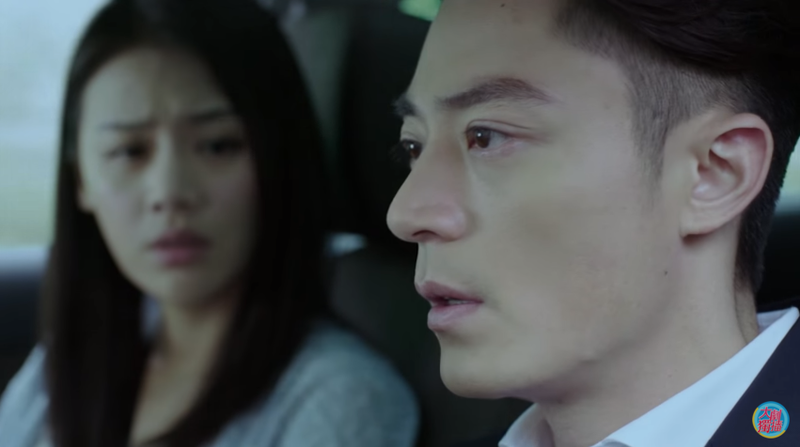 After giving Yao Yao one minute – yes, one minute – of time to recoup, Jin Yan gets her to call the police and have them find the dead bodies. Of course, the police wants to know exactly what is going on, especially for the sake of the teen’s families, but Jin Yan refuses. 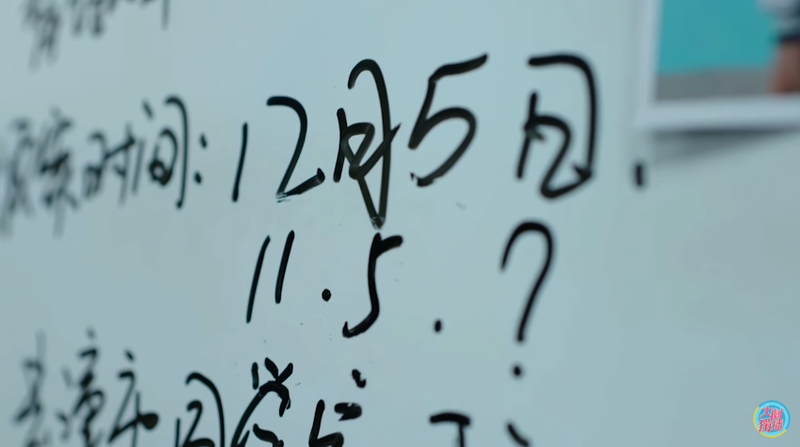 So Yao Yao explains to Xuan Ran that they need more evidence before they can give a report and Jin Yan laments that all assistants are liars. LOL. Eventually, the duo returns to the police headquarters to deliver the report. While Yao Yao is making photocopies for him, Jin Yan comes by to chit chat. Jin Yan: Why is it that I just saw the typical features of pain hidden under your calm? It appears that my previous judgement about you is wrong. Your little sadness is probably releated to your father. Yao Yao: Wrong. The reason for the pain you saw is the fact that you are soon to give a report to the police department. Jin Yan: What’s with you, miss assistant? Yao Yao: Because I am really your assistant, I want to remind you that those sitting in that room listening to your report are all dedicated policemen. Could you not mock them? If they have questions, could you explain patiently? Jin Yan: Which one of your brain nerve is jumping out of order? Where did you get such an odd idea? Yao Yao: Just think about how you behaved towards me and others. Every one of your comments can anger others. Jin Yao: I only mock others when there is an intelligence gap, not because of professions. The police’s job and mine are different, so why would I mock them because they don’t know criminal psychology? After delivering an extensive report on the suspect, the police is still full of questions. One of the men asks Xuan Ran what he thinks of this whole criminal psychology thing because apparently Xuan Ran is the only one who has learnt any of this “stuff from America.” Xuan Ran explains that Jin Yan must have his reasons for the profile he described. For example, though teenagers can be of many different height, all of the victims are around 160cm. This probably meant the victims are not super strong, meaning the murderer wanted to pick on those who are weaker. Therefore Jin Yan made the guess that the murderer is a skinny individual. While this whole “let’s figure out the criminal psychologist’s reasons instead of doing our job” thing is going on, another police comes rushing in with new information. They had identified a female fruit vendor who claimed to have seen the third victim with a man that fits the profile enter her store on 11/5. She remembers the date very clearly because it was her wedding anniversary and she was rushing to go home but the pair took forever to pick out what they wanted. This detail is strange though because the victim was reported missing on 12/5, a whole month after his contact with the murderer. Oh dang. the dates aren’t lining up! 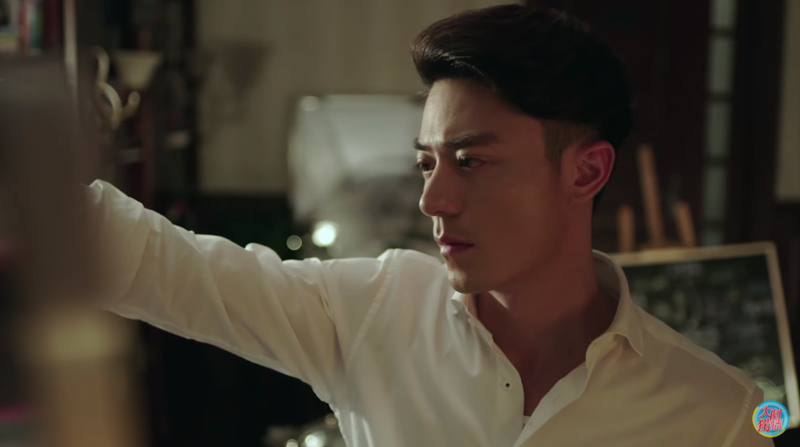 Xuan Ran quickly relays this information to Yao Yao who calls up Jin Yan. Jin Yan gives them permission to come over and Xuan Ran immediately jumps at the opportunity. However, when they do arrive, Xuan Ran learns that Jin Yan has already made this discovery. Apparently in the countryside, teenage boys are treated as adults so the disappearance was not noticed until much later. dragged out of bed to solve crime! Armed with this new knowledge, the trio reassess their previous analysis of the case. 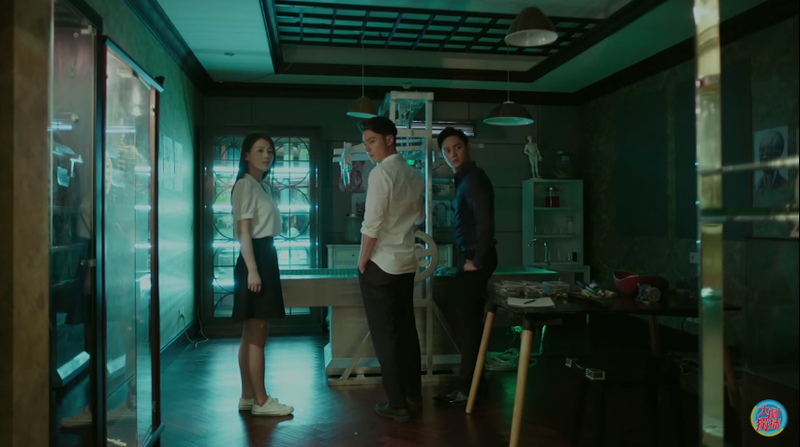 Jin Yan figures out three possible locations where the dead bodies may be and sends Xuan Ran to go check them out. Yao Yao figures that now is a good opportunity to return home to the comfort of her bed, but Jin Yan differs. He tells her that all of her time is his and he cannot waste time getting her from her home if they are needed at the crime scene later. Yao Yao: Then where do I sleep? Yao Yao: Don’t you usually give the woman the bed? Jin Yan: You should stop reading those types of novels. Sure enough, in the middle of the night Yao Yao receives a call from the police because they have found the dead bodies! According to Xuan Ran the cause of death is suffocation using a nylon rope. After the victim dies, the murderer cuts up the body and buries it. What is strange is the fact that the murderer does not separate the pieces, but assemble them in the correct order before burying. Ew… what kind of twisted person is this! 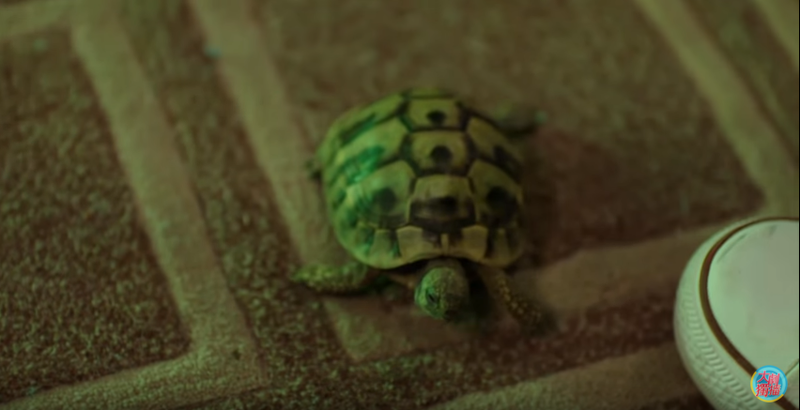 Since the death of the victims are spread out with the shortest time in between being three weeks, it is possible that Mr. Fish’s son is still alive!!! Xuan Ran drops Yao Yao off the next morning with two more reports of dead bodies. 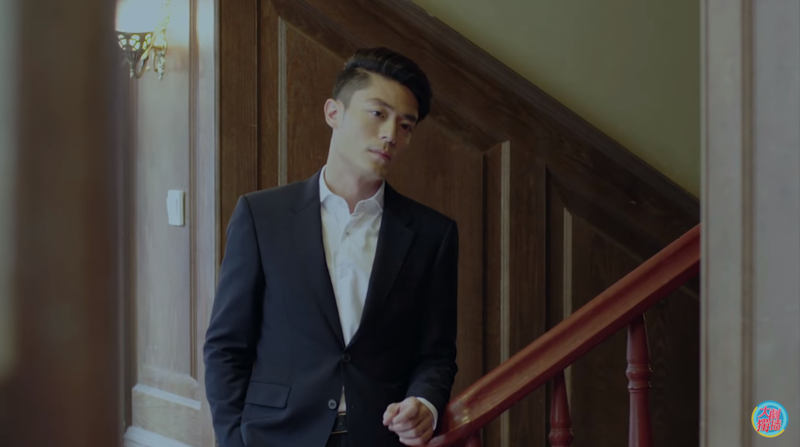 A discouraged Yao Yao enters the house to find Jin Yan in the secret room playing with some high tech hologram thing that can “dissect” bodies. 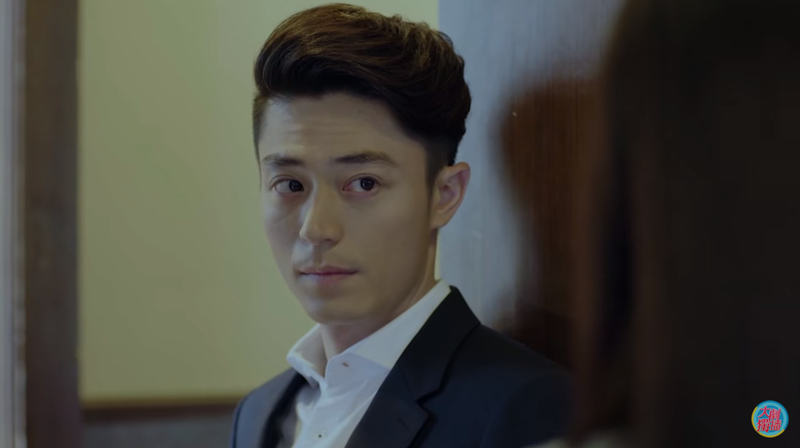 Jin Yan claims that this process helps him to get inside the murderer and figure out the motive behind the crime. 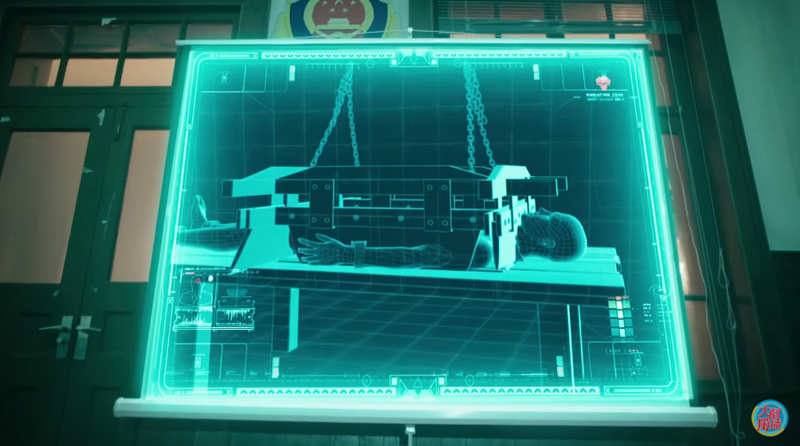 As if having a hologram representation of this machine is not enough, Jin Yan builds the darn thing in his room. Everyone comes by to check it out and it weirds me out that nobody thinks this is madness. In any case, Xuan Ran is inspired to look into people who have been buying large quantities of knives because this particular knife cannot be traded in regular stores under government regulations. He also brings report of a body buried a year ago. 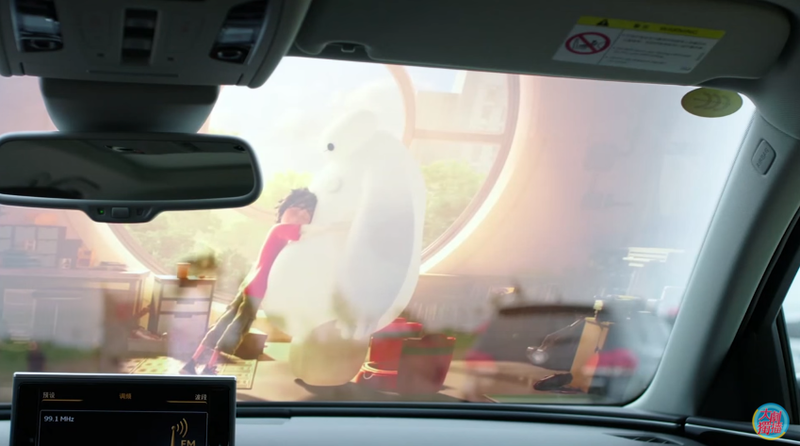 Andy plays Big Hero 6 to comfort Yao Yao when she avoided the crime scene because she felt sad about the murders. Hey Estelle I was wondering if you were going to do Good Times. The subs for it are coming so slowly too. I tried watching it a while ago and couldn’t get into it. Is it any good? I haven’t started it yet since there’s only 2 full subs episode and the other are getting slowly sub. 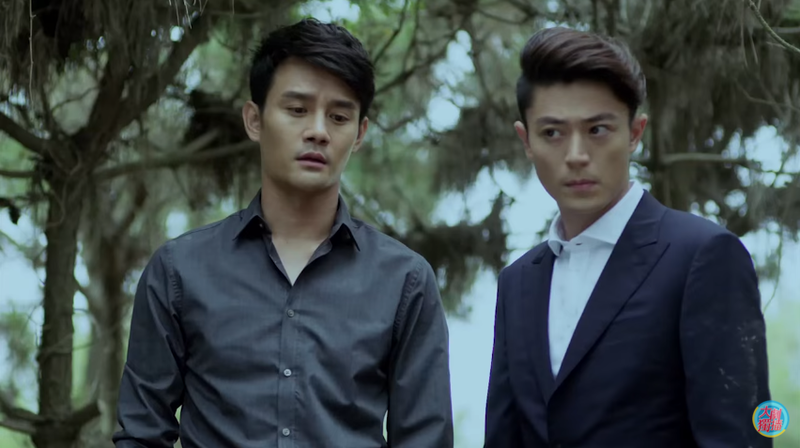 But I really want to watch it because it’s so rare to see Hu ge in a modern drama. Thanks for the recap! This drama is so addicting! Btw, are you chinese? Hello! The book Zi Yu was holding is called Tian Suan. It’s by Chinese author Ruo Xue Man. You might have heard of her because she wrote the novel The Left Ear which was made into a movie recently. Ma Si Chun (aka Yao Yao) played a major role in that movie so this was a small Easter egg 🙂 Good eye!